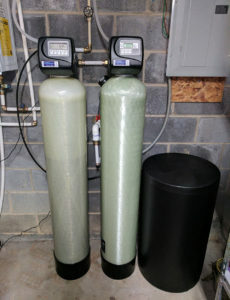 Marion Family’s had very bad water quality and needed to fix it. Hard water and also acidic water causes not only a bad experience in bathing but can damage your pipes and dishwasher, and washing machine. 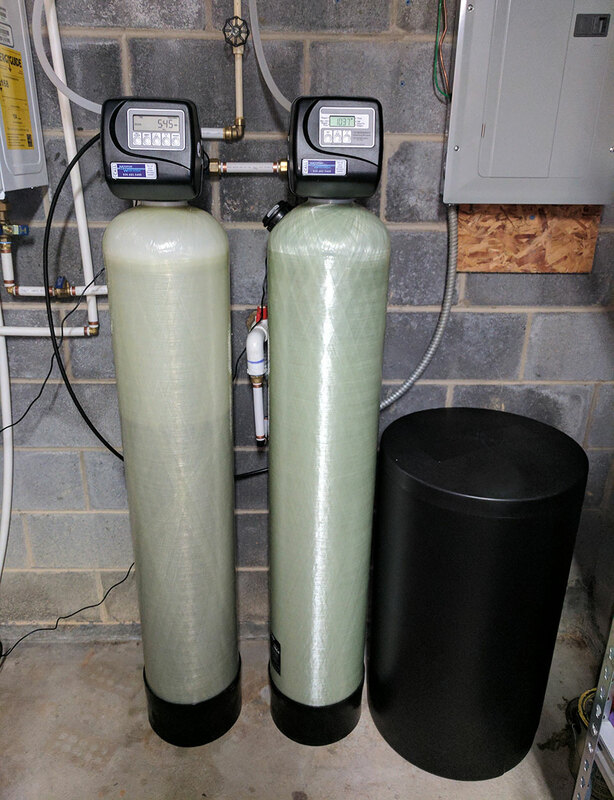 After the install of the water softener and neutralizer and a brief lesson on maintaining their American Made water filtration system, they noticed a huge improvement. Geneva called a few days later to see how it was working. They said the investment was worth it. REMEMBER! Bring your sample bottle of water To Our Office for our Free Test!